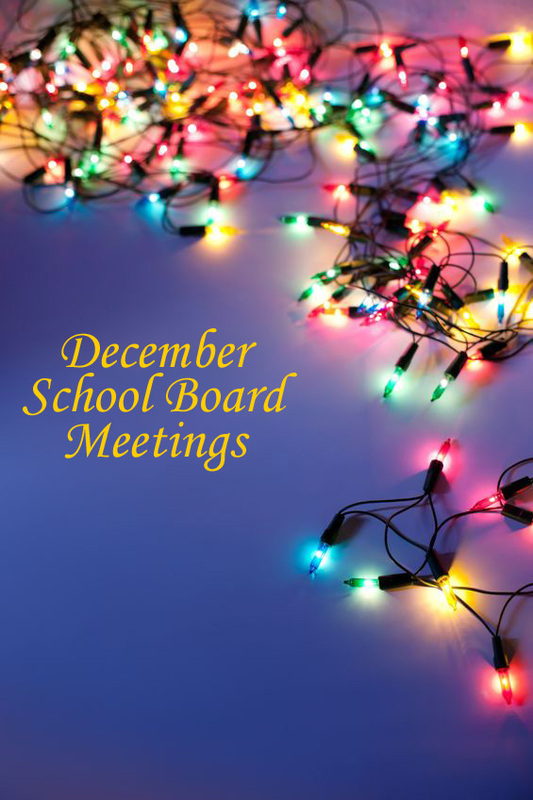 The Center School District’s Board of Education is scheduled to meet Monday evening, Dec. 19, at 7 p.m. According to the consent agenda, the board is expected to approve tuition rates for elementary, middle and high school as well as a Course of Study Amendment making changes to the district’s algebra and trigonometry offerings. Also on the agenda, Superintendent Bob Bartman is expected to present the district’s financial audit for the 2011 fiscal year. The Board of Education meeting, which is open to the public, will take place at Boone Elementary School; 8817 Wornall Road; Kansas City, MO 64114.